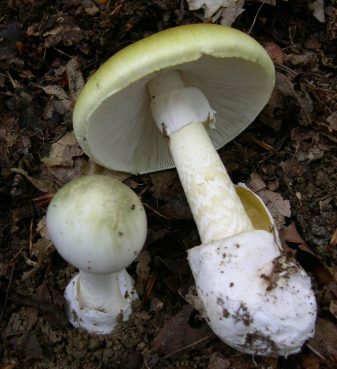 The death cap is the most deadly of all fungi, a lethal dose being as little as 20g. What makes it most dangerous is that symptoms do not usually show until 6 – 24 hours after ingestion, and by this time it is often too late for effective treatment. Anyone considering eating wild mushrooms should be able to identify it. 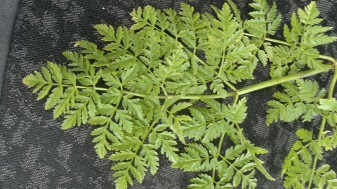 Hemlock is not the common species it once was, especially in farming areas like Galloway. It is as toxic to livestock as it is to humans, so farmers have all but eliminated it from inland areas. It is most commonly found coastally, having a preference for sandy soils, but that’s not to say it doesn’t lurk inland too. 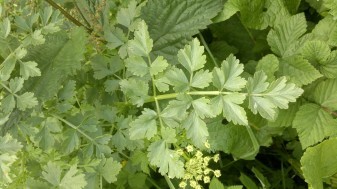 Hemlock water-dropwort has a fascinating history. Its very toxicity once held it in high esteem when capital punishment was more common, and easy methods of execution valued. A “sardonic” smile, is a direct reference to the widespread use of HWD in Sardinia where a decoction of its roots were used to administer death sentences. 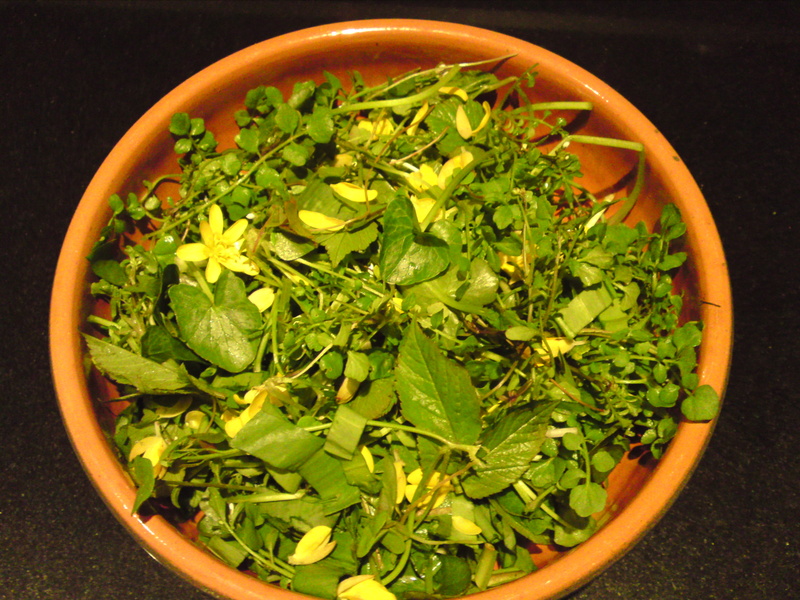 If you want to develop your knowledge of edible wild plants then spring is the time. Lots of interesting species begin their year’s growth and if you can spot them early and monitor their development you will gain a really good feel for how they grow. Things are also easier to spot at this time of year, before everything starts clambering, sprawling and entwining. 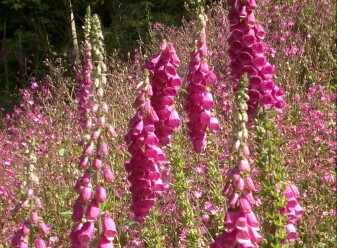 Also, if you don’t catch some of these plants now, you will have to wait until next spring to have another go at them!